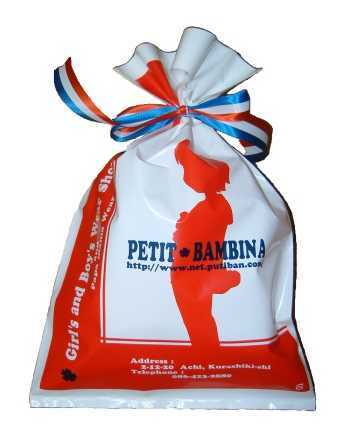 For the brand has original shopping bag, we do gift wrapping by that bag. We do gift wrapping by our original bag when there is no original shopping bag for the brand you ordered. This gift wrapping is free. ＊：Please note below when you hope this gift wrapping. We usually do gift wrapping all together even though you order multiple products. We do gift wrapping by our original bag for discount products. Please note that you cannot select a kind of shopping bag. 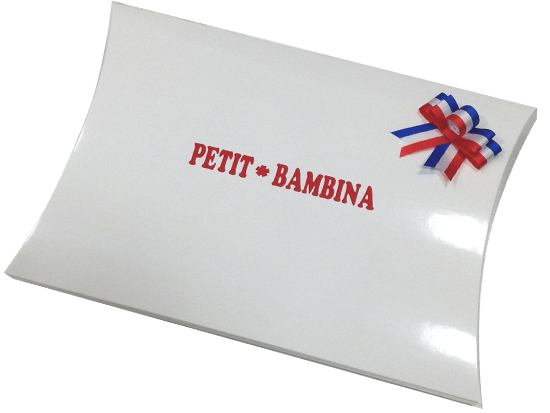 ＊：There is the case that the design of gift BOX is different depending on the size of products. We do gift wrapping by attaching a ribbon on the gift box. For the brand has original shopping bag, we enclose that bag into the baggage. We enclose our original bag when there is no original shopping bag for the brand you ordered. This gift box is 216 yen per one a box. We prepare our original bag for discount products.